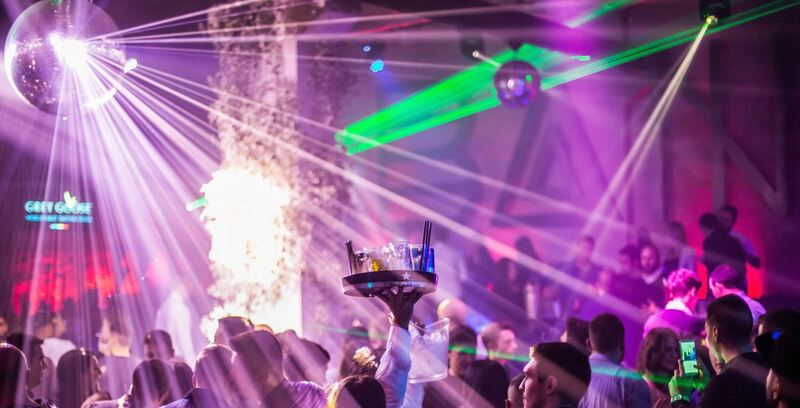 After only two weeks, brand new the Bank club is already on a list of top 5 Belgrade clubs. 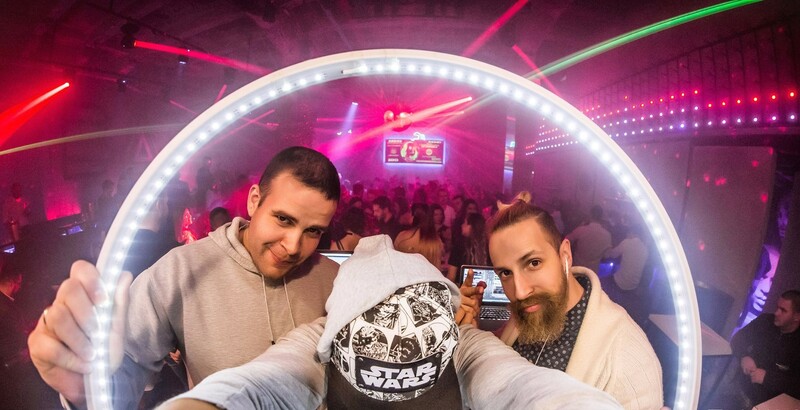 New star of Belgrade nightlife is first R’n’B club in town, and works on fridays, saturday and sundays. Call and make a reservation because the Bank Robbery is scheduled for next weekend! Every night different top resident DJ is spinning best hip hop: on fridays is here to entertain you awesome DJ Prima, on saturdays DJ Me-High-Low is bringing it back, and on sundays, DJ Architect is making a blasts! This is just the beginning of great winter season for the Bank – it is expected that all the best DJ’s from region and worldwide have their sets here. Location is at popular Beton hall, at the bank of Sava River, where all celebrities, and town crowd are spending their time during day and evening hours.